GET YOUR GLOVES ON AND TRAIN WITH THE PRO. 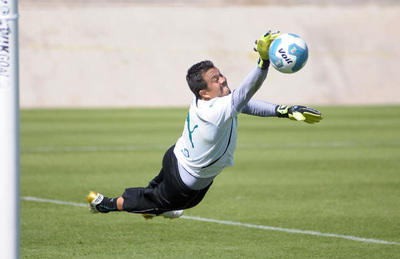 Miguel Becerra debuted with Chivas de Guadalajara in 2001. 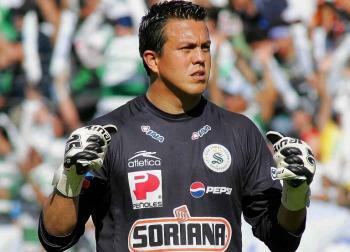 He was transferred to Dorados de Sinaloa and played there until leaving for Querétaro F.C. 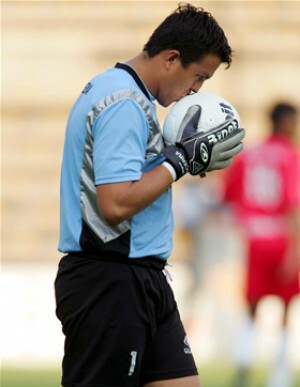 in which he was the starting goalkeeper. He left Querétaro and transferred to Santos Laguna and was reunited with an old goalkeeping friend Oswaldo Sánchez. 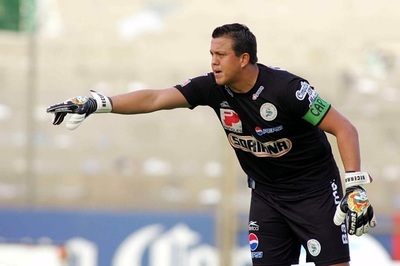 Miguel enjoyed couple of championship with Santos Laguna during the Liga MX Clausura 2008 and 2012. 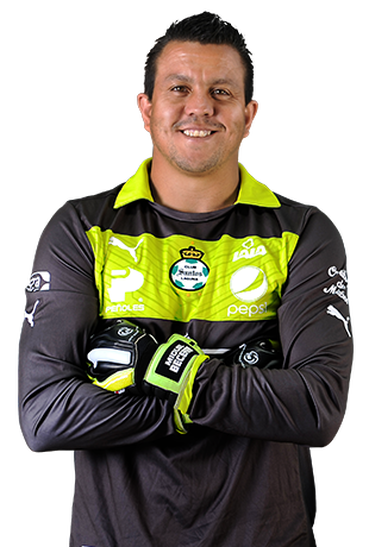 Miguel retired in 2013 and now resides in Houston, TX where he uses his vast experience to mentor talented young Goalkeepers at his MB GK Academy. He also serves as the Director of Goalkeeping for the Houston Texans Soccer Club a Top Soccer Academy & the USDA Goalkeeper Coach for the same Club. MB Goalkeeper Academy is where youth goalkeepers come to develop and sharpen their skills. It is not a coincidence that our young Goalkeepers are playing in the ODP National Levels, Top Academy Teams , Select National Champion Youth Clubs, College and Youth Programs; goalkeepers come to Miguel Becerra to improve and learn how to achieve the next level. Join our mailing list and get the latest updates, GK tips, news an much more!